"[...]The Gathered Lady - Blog - How to Rock... 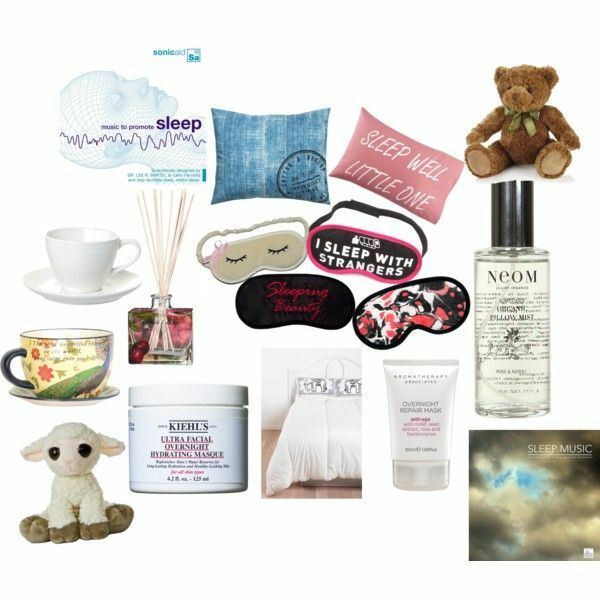 Gathered Sleepwear [...]"
Those are nice sleepwear & great range of Sleepwear accessories. To add to the list i found some great range of sportswear, active wear, womens lingerie, sleepwear at Latina Clothing they have a good range at affordable prices. Great Information!! 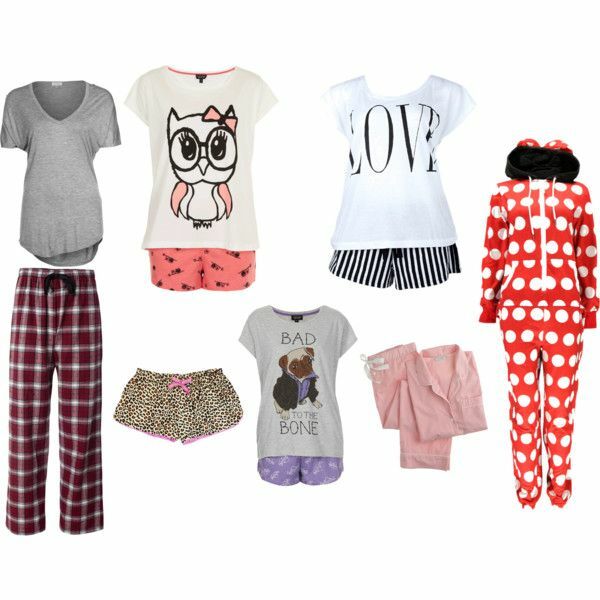 These are really very good sleepwear accessories provided in this information. These sleepwear are really comfortable and suits according to the need of women.